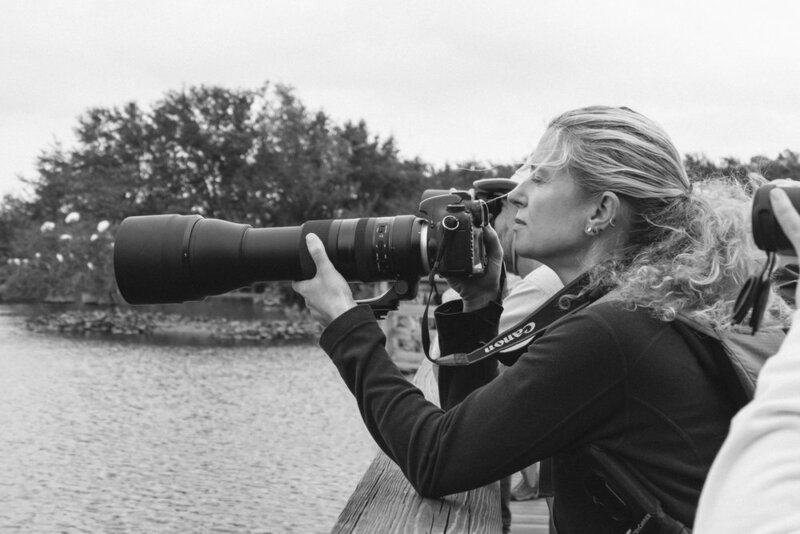 Focused on conservation and nature travel, Kirsten Hines is a writer, photographer, and environmental educator with an M.Sc. in biology. Raised in the Philippines but based in Miami since 1998, she has been stashed under thorny bushes by Maasai in Kenya, had her lunch stolen by monkeys in the forests of Borneo, battled crocodiles in Australia, faced down a bowl of boiled frogs in China and checked off her last continent with penguins in the Antarctic. Her Nature & Travel blog includes reviews, tips, travelogues, and general nature- and travel- related tales, written in a creative non-fiction style. Most entries are illustrated with her photography, and more of my images can be seen in her photo gallery.